As filmmakers, we are usually dependent on someone with deep pockets to finance a film project in order to be able to practice our craft. Unless shooting a documentary, we require actors, along with makeup, hair, wardrobe and other support, as well as plenty of equipment and the craftsmen and women to operate it. Even with all that, we still need trucks, diesel fuel, locations, bathrooms, catering, insurance and plenty of other things to support the logistics of a film crew. So, unlike a painter, who can simply pick up a brush and produce amazing results in complete solitude, filmmakers usually require money to be able to create. There are, of course, exceptions to this rule, and this page is devoted to some of them. Occasionally I have found myself with some down time between projects and the undiminuished urge to make films, which led to to the production of the following projects. 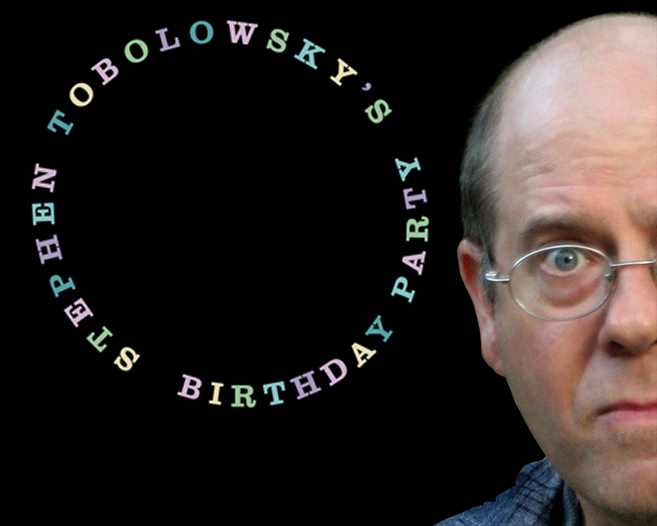 Stephen Tobolowsky’s Birthday Party, a feature-length documentary, and the shorts, Cindy’s New Boyfriend and The Architect, were all self-funded or crowdfunded, and made possible through the generous donations of time and services by the many individuals who worked on the productions. © 2019 Robert Brinkmann All Rights Reserved.